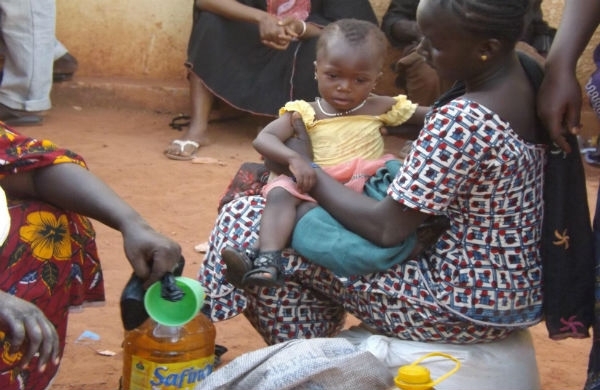 Muslim Aid have been working with partners on the ground to meet the needs of communities affected by the ongoing conflict and food crisis in Mali. Through our emergency appeal, we have recently delivered rice, oil and sugar to 10,000 people in Mopti and a further 614 families in Djenne and Tenenkou; areas with large internally displaced communities. Our partners also carried a water and sanitation needs assessment and have planned to construct water wells and latrines in Mopti. In the area of education, vulnerable children were given learning materials to assist them at school. A recreational facility to help children with the trauma of the conflict was also provided by our partners. 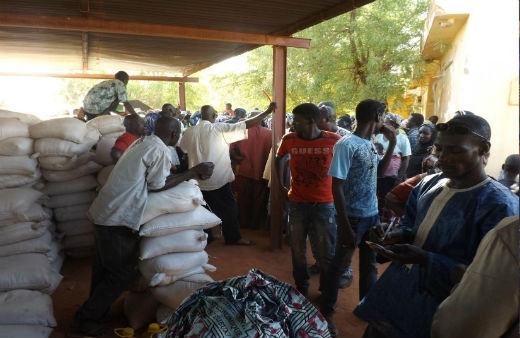 While these measures have helped to reduce migration for safety and food, security incidents in the north of Mali continue to affect civilians resulting into new displacements. To help those in desperate need of humanitarian assistance, donate now.